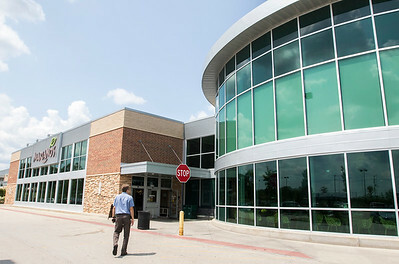 Sarah Nader - snader@shawmedia.com A view of the Mariano’s in Lake Zurich Wednesday, Aug. 2, 2017. 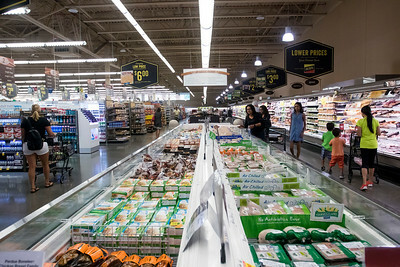 Sarah Nader - snader@shawmedia.com A view of the inside of Mariano’s in Lake Zurich Wednesday, Aug. 2, 2017. 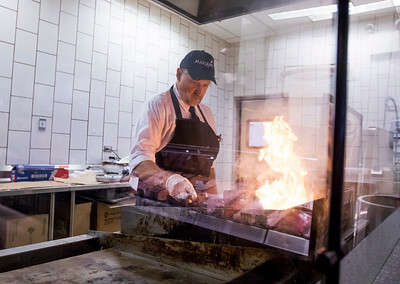 Sarah Nader - snader@shawmedia.com Scott Ries grills hamburgers at the grill station while working at Mariano’s in Lake Zurich Wednesday, Aug. 2, 2017. 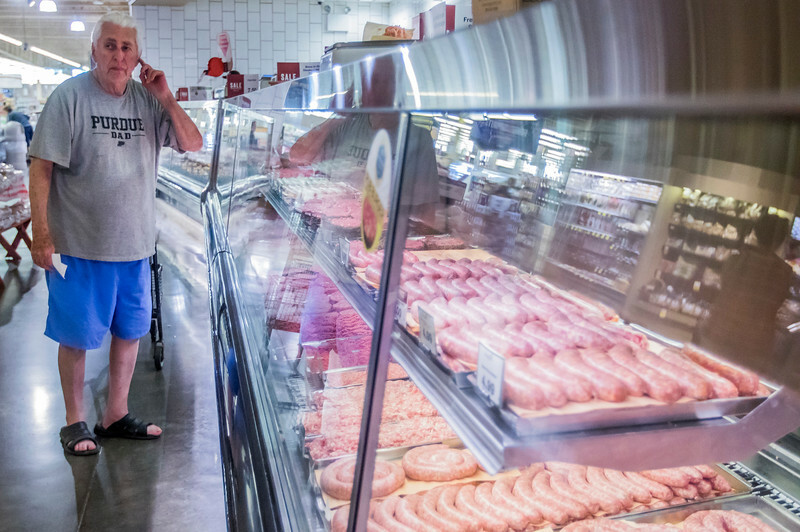 Sarah Nader - snader@shawmedia.com Michael Johnson of Wauconda picks up some meat at the meat counter at Mariano’s in Lake Zurich Wednesday, Aug. 2, 2017. 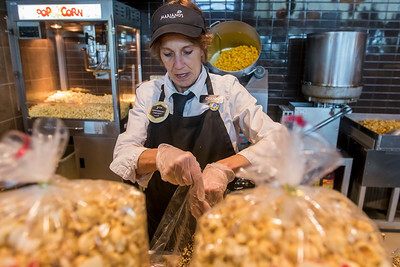 Sarah Nader - snader@shawmedia.com Diana Arden bags chocolate covered pretzels, Carmel apples and Carmel corn while working at Mariano’s in Lake Zurich Wednesday, Aug. 2, 2017. 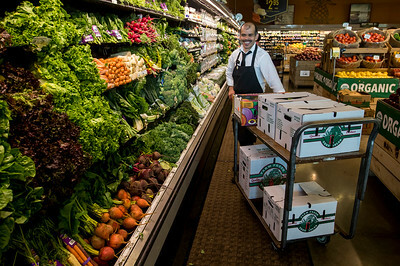 Sarah Nader - snader@shawmedia.com Lidio Alvarez stocks the organic vegetables while working at Mariano’s in Lake Zurich Wednesday, Aug. 2, 2017. 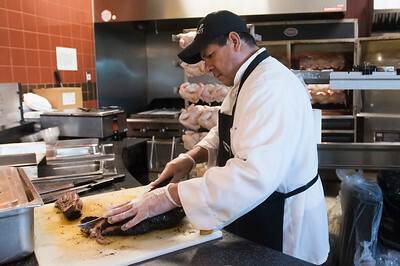 Sarah Nader - snader@shawmedia.com Rafael Giron slices brisket while working at the BBQ station at Mariano’s in Lake Zurich Wednesday, Aug. 2, 2017. 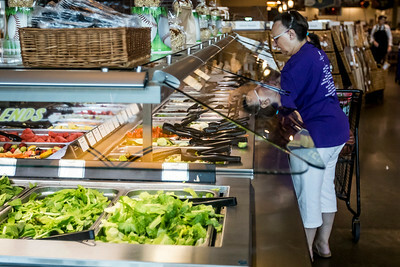 Sarah Nader - snader@shawmedia.com Janet Hollen of Lake Zurich grabs items at the salad bar while shopping at Mariano’s in Lake Zurich Wednesday, Aug. 2, 2017. Michael Johnson of Wauconda picks up some meat at the meat counter at Mariano’s in Lake Zurich Wednesday, Aug. 2, 2017.